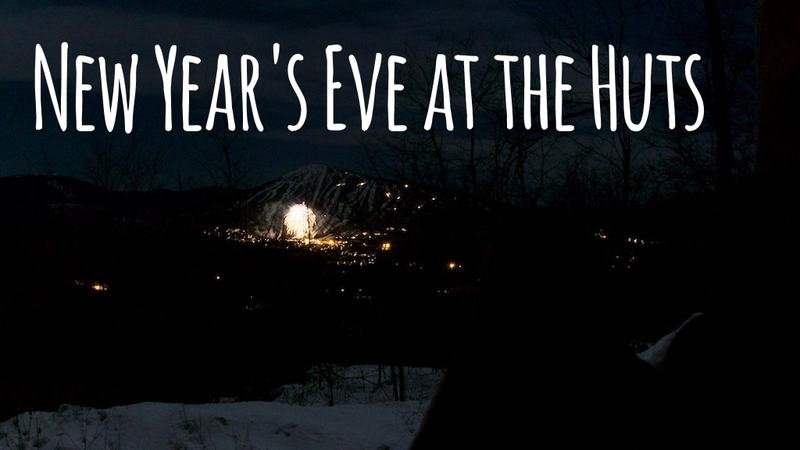 Ring in the New Year with Maine Huts & Trails and enjoy a one of kind backcountry experience. A 4-course meal and champagne toast will make bringing in 2019 a night to remember. A hearty, locally sourced dinner with a variety of sides and desert will be served at 6 pm. Beer and wine will be available for purchase. Rate includes one night of lodging, dinner, champagne toast, home-cooked breakfast and packed trail lunch for your trip out of the woods. Rates based on shared accommodations, please call for rates and availability of private accommodations. For more information and to make your reservation, please call (207) 265-2400, request a reservation online, or e-mail lodging@mainehuts.org.